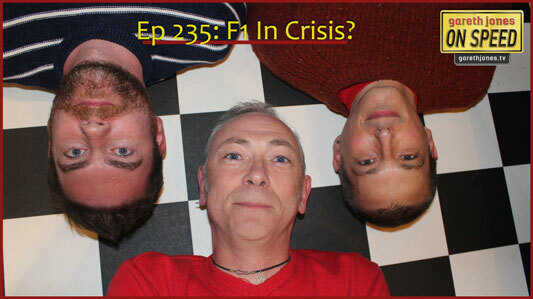 #235 F1 in crisis. What does the disappearance of Marussia and Caterham really mean? Is it Bernie’s fault? Where’s Alonso going to be next season? Will there be new teams? Plus Sniff Petrol on sports news headlines, facial hair and a brand-new Formula.